Havruta calls to orthodox people: Do not let the voice of intolerance be the only one heard in your communities. 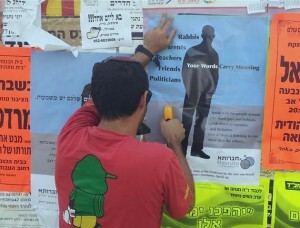 Following a series of verbal attacks by leaders of the orthodox society and right wing politicians that represent hate speech against gays and lesbians of a degree rarely seen in Israeli public disourse, ‘Havruta – Religious Gays’ has initiated an unprecedented campaign, bringing the discussion of homosexuality into the religious public sphere. On July 2012, Israel witnessed an unprecedented series of hate speech incidents against gays and lesbians in the Israeli media, by politicians and rabbis. MK Anastasia Michaeli is the person who initiated the wave when she described gay men as “poor guys who have suffered sexual harassment at a very young age” and went on to say that ”most gay people commit suicide at 40.” This piece of hate speech received wide publicity in Israeli media and then bought Anastasia an interview at Maariv (IDB Group) weekend magazine, where she went on to depict lesbians as women who as “Young girls become pregnant and have abortions that hurt their chances to get pregnant in the future, and in the end they become lesbians,” The story is covered here in Haaretz. Witnessing the publicity MK Michaeli received, MK Uri Oriel believed he has found an electoral gold mine, and decided to follow the example of MK Michaeli and capitalize on the homophobia and national sentiment which he attributed to his people. He declared that the IDF must stop enlisting homosexuals into the army. MK Oriel knew he’d be unable to reverse the ongoing integration of LGBT people into the army, a process that has been going on for 20 years now. Yet, he thought it a perfect way to promote himself, and maybe make it harder for the IDF to broaden its initiative on promoting tolerance to LGBT soldiers, an issue worth an article of its own. Fortunately, homophobia is no longer taken for granted in the modern orthodox (Dati Leumi) society. A decade long effort by Havruta, Bat Kol and LGBT religious activists has created an understanding among many in this society that gay and lesbian people are a part of society that should be be tolerated and supported. Part of the fabric of this society, and not promiscuous rebellious people, as was the common belief in the past, and that today might sound as absurd to the average modern religious person as it sounds absurd to most of the readers of this article. The following day, facing a rather harsh and unsympathetic interviewer on the IDF voice morning show, MK Oriel was forced to retreat from his declaration and gave a lame explanation saying he objects only “those who carry flags, and bring an agenda into the army”. 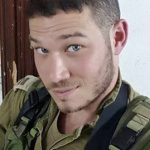 He avoided answering directly whether the army should recruit openly gay men and women and said that “it’s for the IDF to decide who should be recruited”. This explanation seems to have satisfied the national media, and the issue came off the headlines. But it did not make LGBT activists any happier. MK Oriel managed to gain some publicity and get credit from conservative people without paying any price among tolerant people. It seemed that once again in the orthodox society, intolerance and extremism is a stand worth holding. The wave of hate speech continued with the chief Rabbi of Raanana, who published a public letter to all synagogues in the city in which he describes gay people as “those people who pollute the public sphere and undermine basic human values”. 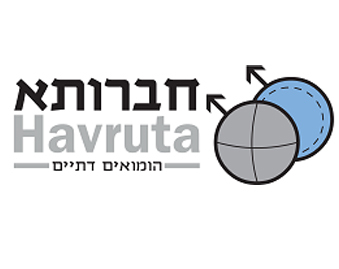 Havruta has decided not to allow homophobia to be the only message in the public sphere, but rather to use the same means to promote tolerance. We decided to put posters with our message of tolerance and awareness on the same billboards the chief Rabbi of Raanana used to promote hate, and we extended the reach of our campaign ever since. 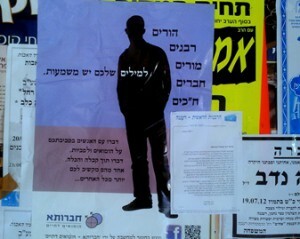 Creating a poster about homosexuality and putting it on the religious street cannot be taken lightly. In addition to the cost and effort involved in producing and hanging posters, we knew we’d run a risk of inciting and provoking people rather than convincing them. Several years ago a series of events led to great conflict on the streets of Jerusalem between the Haredi and LGBT communities, driving many LGBT people to seek a safer haven in Tel Aviv. We did not want to repeat this.We chose our message carefully to be understood by religious straight people. The message of our posters makes it clear that they have a right to be displayed in the street in broad daylight. 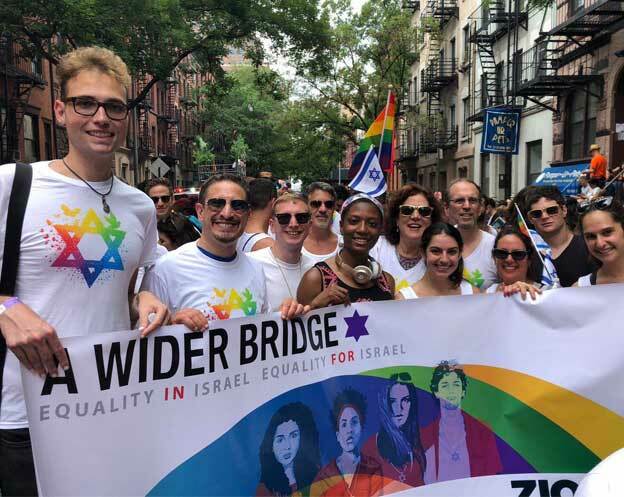 There is a broad understanding among many people in the modern orthodox public that there are gays and lesbians in the community and that their experience is complicated and carries the risk of self damage. Yet homosexuality is an unsolved issue in the religious society, those who have a clear position on the issue are probably the ones holding the simplistic homophobic view. The others feel too embarrassed to speak about the issue and express their doubts and dilemmas about the issue. We created a message that merely asks people to speak about the issue. Don’t let the voice of intolerance be the only one heard from the religious community. Speak up. We believe such a poster should make people speak. The existence of such a poster in the public sphere would not go unnoticed and would clearly provoke a discussion. We believe that the issue has reached a level of maturity that a discussion would be beneficial to the issue. We believe tolerant people in the religious community would actually make themselves heard, and sow seeds for further discussions, raising hope in the hearts of gays and lesbians in these communities, who would understand that they have allies within the community. The campaign has been going for three weeks now. Our people are hanging the posters on billboards on Fridays in broad daylight. People see that these are actual people who hang the signs. We also paid the municipality of Raanana to put some of the signs on the municipal billboards, an act that has meaning both in the eyes of our members and those of the public because it gives our message a sort of endorsement – hey these are not some crazy lunatics, the municipality think it’s serious enough to put these signs on its billboards. We’re currently raising money to keep this campaign and get it into other cities and media channels. You can follow the ongoing campaign on Facebook here. So far we have been rejected by “Makor Rishon”, the leading newspaper in the national and modern orthodox public. The answer was very indecisive though. 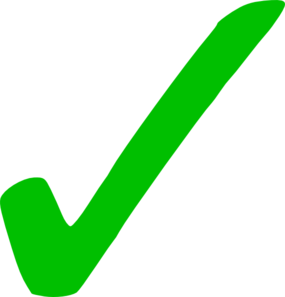 We were first asked to remove the words “acceptance and inclusion”(! ), then we were asked to find a wording that does not include the explicit terms “gays & lesbians”. When we accepted all these conditions, the paper said that it would not be on the back of the news section, but rather inside the more liberal weekend magazine, sold with the weekend newspaper. We agreed, but the newspaper management got cold feet, and refused the ad. We believe the paper would come to its senses. We believe that over time the refusal to put such an ad would be more of an embarrassment and possibly a legal issue than the paper would like to risk. In addition to campaigning for tolerance among religious straight people, Havruta has taken another step following the latest the speech wave. We started mobilizing our people and our families, to actively take part in the primary election process that the national union party is soon going to hold. This step was done in consultation with other political initiatives in the LGBT community, and might yet be discussed in a future article on this site. Eyal Liebermann is a Havruta board member since 2010. He led the effort to turn Havruta into a recognized NGO, and was chairman of the board in 2011. 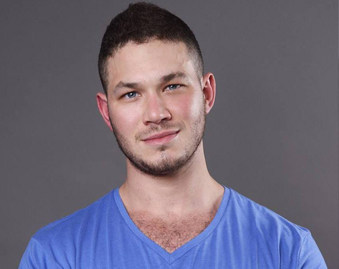 Eyal also took part in the founding of the religious speakers bureau in 2008, and has been an active volunteer of Hoshen – the LGBT speakers bureau since 2006.